This new book covers the cultural impact the first three Star Wars films had on the UK. The author was a young kid living through it. Many aspects of the merchandise available are covered in depth - toys, records, books, etc. All lovingly covered in detail. 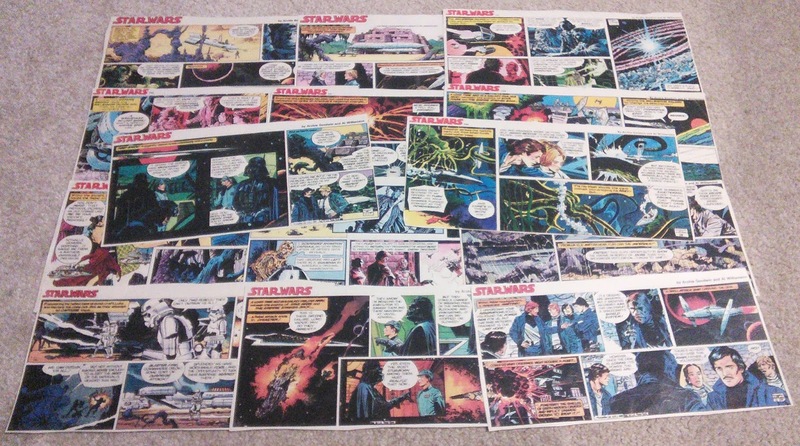 The comics are discussed too. 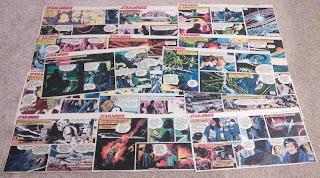 The Marvel UK series, and the newspaper strips by Archie Goodwin and Al Williamson, as published in The Sunday Express Magazine. I was pleased to see I am quoted regarding the latter, talking enthusiastically about the cuttings I took from these.